two to devour, and one to be queen. About the book: In every generation on the island of Fennbirn, a set of triplets is born: three queens, all equal heirs to the crown and each possessor of a coveted magic. Mirabella is a fierce elemental, able to spark hungry flames or vicious storms at the snap of her fingers. 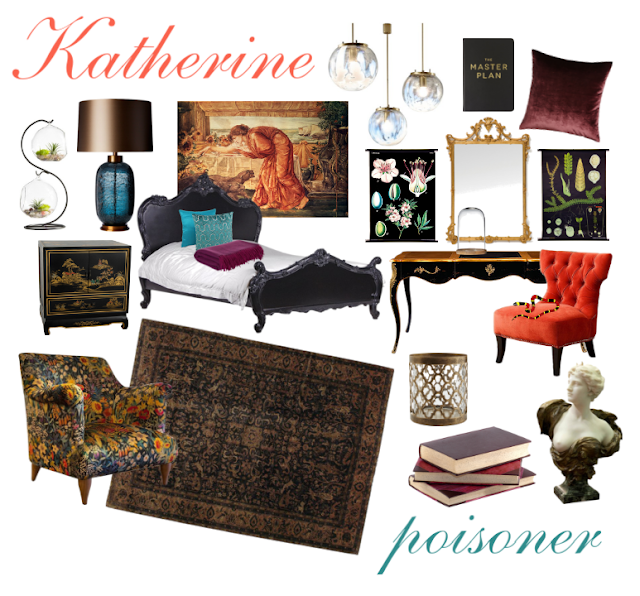 Katharine is a poisoner, one who can ingest the deadliest poisons without so much as a stomachache. Arsinoe, a naturalist, is said to have the ability to bloom the reddest rose and control the fiercest of lions. 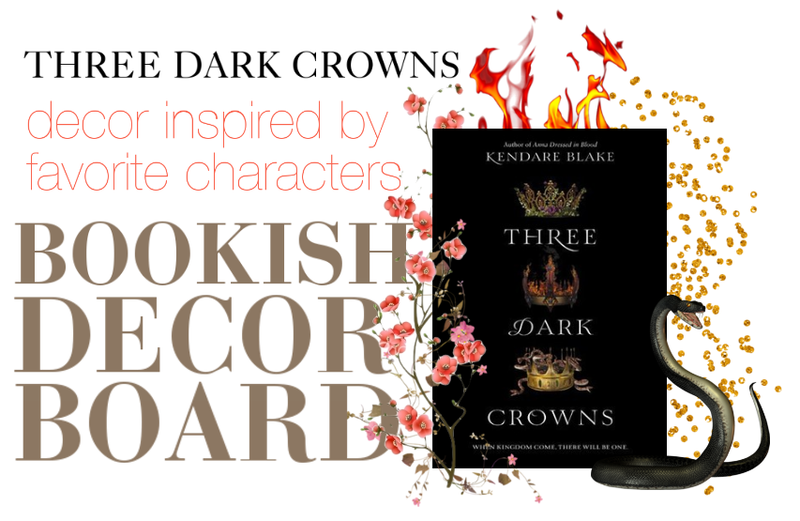 I love Kendare Blake's voice as chapter by chapter, she unfurls the lives, motivations, insecurities, and secrets of the three queens and the characters around them. 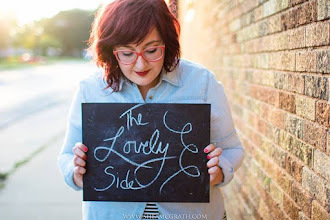 While I can't say that I was rooting for a favorite (each character is so captivating), I can say that I looked forward to Katherine's chapters the most. There's just something about her dark, gothic world of poison—and stolen, steamy moments with a poisoner dude—that is so intriguing. There's danger, adventure, and romance around every corner in each of Blake's incredibly different and detailed worlds. Those three dark queens—and the three parts of the island they call home—inspired three dark decor boards. 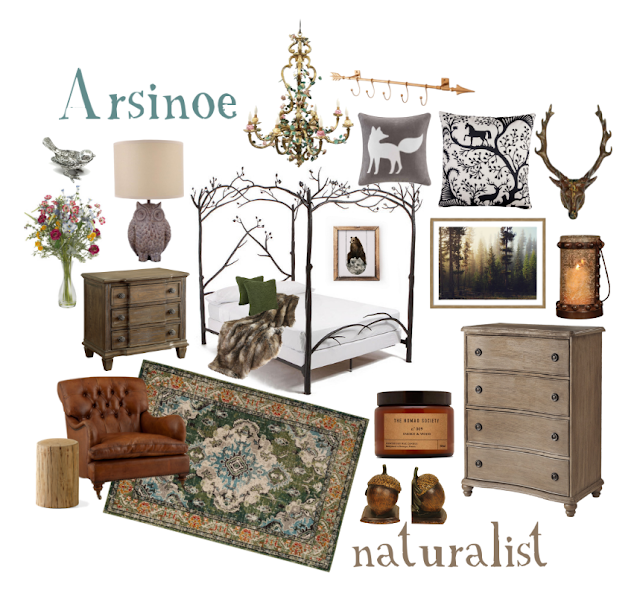 Arsinoe, the naturalist queen, lives in a quaint village nestled between forests and sea. The people there are hardy hunters and fisherman. Many of them have the naturalist gift. They have animal "familiars," special bonds with a rooster, dog, bird (or whatever) that's more than a pet, but an extension of themselves. Many of them can ripen tomatoes and bloom flowers with their magical powers. Arsinoe herself is a tomboy queen—a fearless huntress and lover of adventure. I imagine a room inspired by Arsinoe to be equal parts flora and fauna. A bed that grows upward into tree branches. A chandelier covered in flowery vines. Furniture with rustic simplicity and cottagey charm. A rug that's warm and cozy, encompassing the hues of hearth and woods. A comfy leather chair. Pillows, paintings, and knick-knacks featuring woodland critters and foggy views of the woods. Owls, birds, acorns, foxes, bears, and deer. A furry throw blanket. Candles flickering in amber glass. A bunch of wildflowers. Katherine, the poisoner queen, lives in a Gothic manor house surrounded by people who have a gift for poison—both in mixing it and in consuming it. 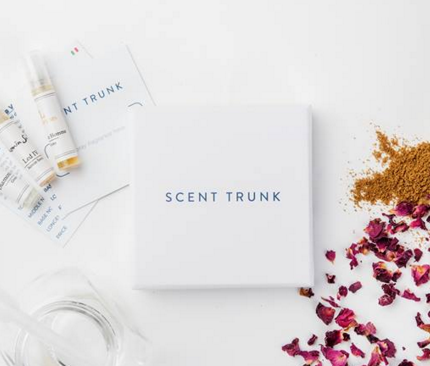 Deadly berries, roots, powders, and elixirs are blended into their roast meats, sweet cakes, and wines. They eat and wear scorpions. Katherine herself keeps a lethal, brightly colored coral snake as a pet. I imagine a room inspired by Katherine to be a combination of all things dark and luxurious. Gothic, but pretty. An elaborately carved black bed and matching vanity. Hanging on the walls would be a baroque gold mirror and botanical charts featuring poisonous herbs and plants—and a mural of mythological poisoner Circe. Plush velvet chairs—one in a bright coral, the other donning beautiful floral. Jewel tones like rich teal and juicy plum. Mirabella, the elemental queen, is the strongest of the three and favored to come out on top. She leaves in a cool, cliff-side palace near the temple surrounded by priestesses who flock to support her. They're all mesmerized by her gift for controlling the elements—sparking lightning, brewing a storm, blowing wind, bringing rain, and igniting flames—at the flick of her wrist. 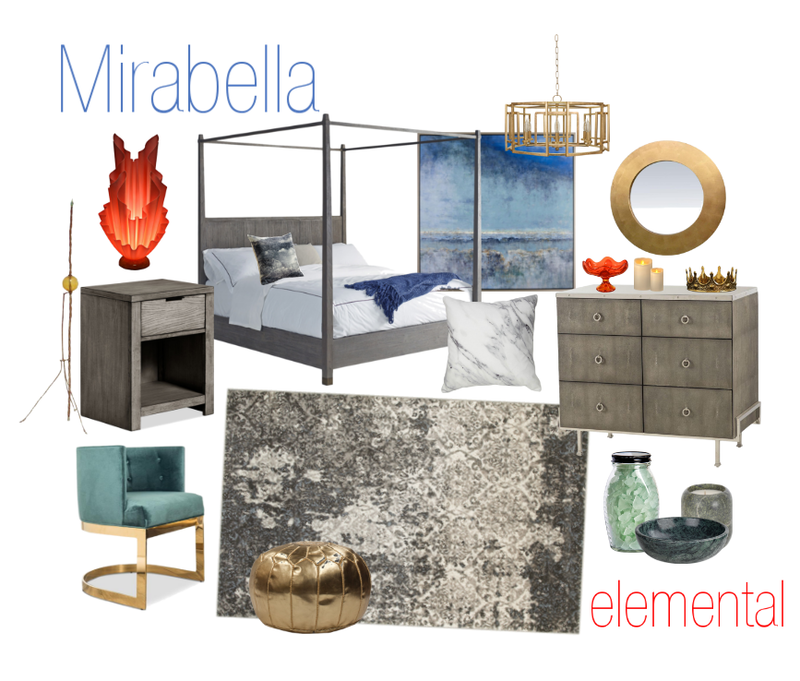 I imagine a room inspired by Mirabella to be a space that contrasts the stark and cold with warmth and elegance. Sleek, sharp-edged furniture in stony gray hues. A large piece of artwork depicting a stormy sky and sea. Bits of marble and gold. Splashes of oceanic colors like cobalt blue and teal green. And among all the blue, green, and gray, a few unexpected pops of fiery red to symbolize her flair for flames. While I loved Katherine's chapters the most, I think if I had to choose a queen-inspired decor style for my own home... I'd have a hard time choosing between the dark luxury of the poisoners and the rustic charm of the naturalists. While elegant, Mirabella's world would be too cold and stark for me. Have you read Three Dark Crowns yet? You can buy it here. *The links in this post are affiliate links. I may make a tiny commission if you end up purchasing the book. 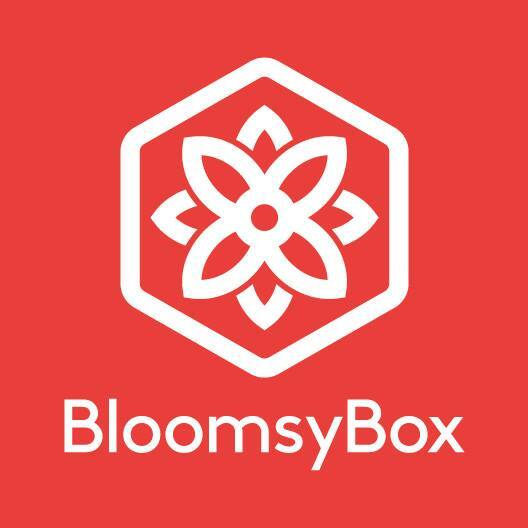 I only recommend and link to products/books/etc. that I truly love and think you will, too!